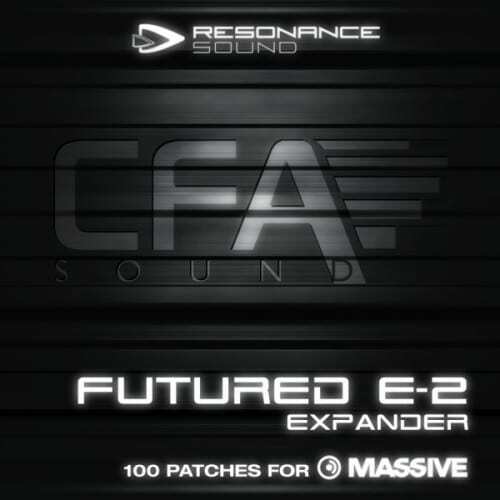 Futured E-2 Expander – the second episode of the futured soundset series. 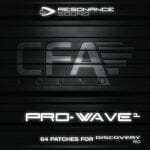 This amazing soundset contains 100 ambient sounds – epic athmospheres, velvet pads, evolving soundscapes and crystal clear synth-sounds. Ideal for ambient, chillout, filmscore and also for epic trance-athmos. Feed yur massive with this sounds – and you will see a new side of your massive. All sounds coming with complete macro-control allocation for maximal usability and fast manipulations.